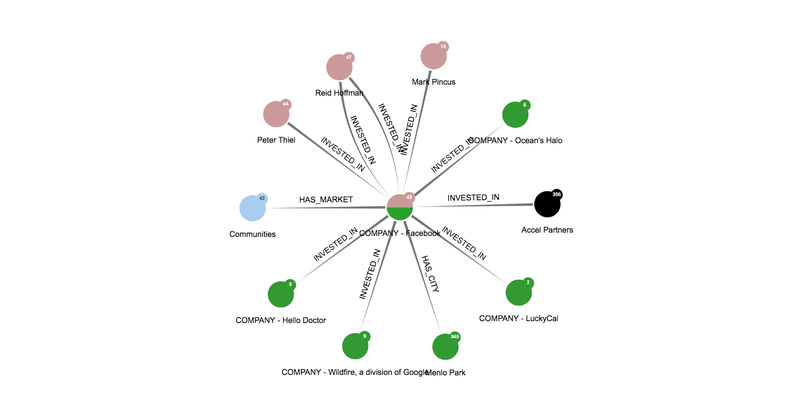 We have created a visualization and we want to share or modify its content. We open the Workspace menu, then click on the Export button. 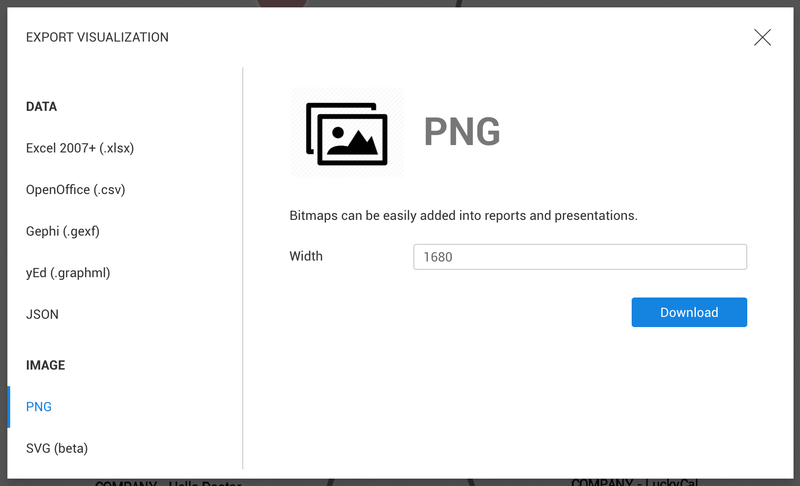 After clicking on a format, we can configure the export (PNG and SVG) and click on Download. The file is automatically downloaded by the browser. This feature is different from the Screenshot button available on match and guest visualizations: it creates an image of the displayed area on the screen only.